We provide customized solutions for all potential clients through past experience and industry knowledge to build their ideal business. We will assist clients in selecting the ideal location, conducting building studies, designing the selected space, providing full architectural drawings, applying for permits and providing project management services. 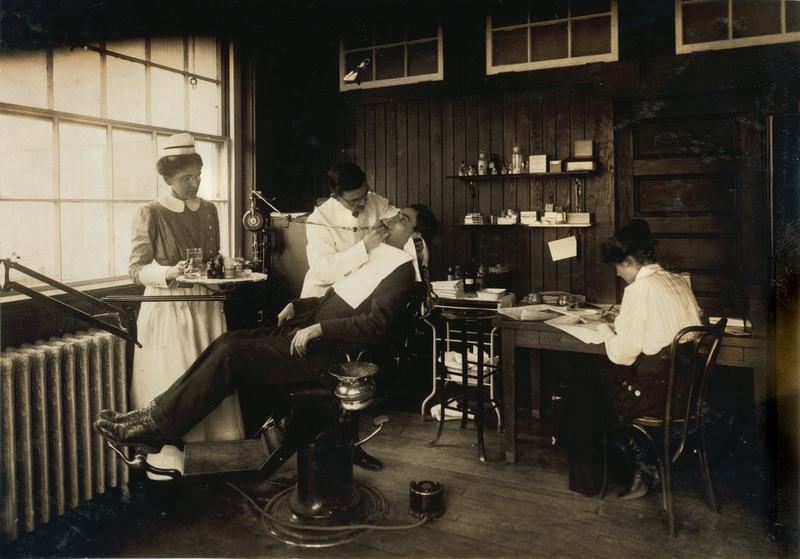 Our past experience coupled with partnerships across both the dental and medical world allow us to plan and execute within mandated timelines, as well as maintaining costs according to original estimates. We understand the pain points that Doctors face and strive to alleviate those concerns. Whether it is pure construction, design build, or consulting, your faith in TSG will be rewarded. After 5 years as a Surface Warfare Officer in the United States Navy, Kyle transitioned into Dental Device sales in 2013. Over the course of 5 years, Kyle’s territory grew to include most of the East Coast and all Government/Military contracts nationwide. 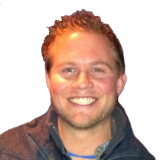 Kyle has joined TSG to pair his network and industry knowledge with TSG’s stellar reputation and success in the construction world. Trusted Solutions Group (TSG) provides a wide range of construction services including labor staffing, DC First Source Solutions, and general contracting. 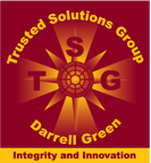 TSG is an SBA certified HUBZone business and a DC CBE.